Duck livers have never had it so good. 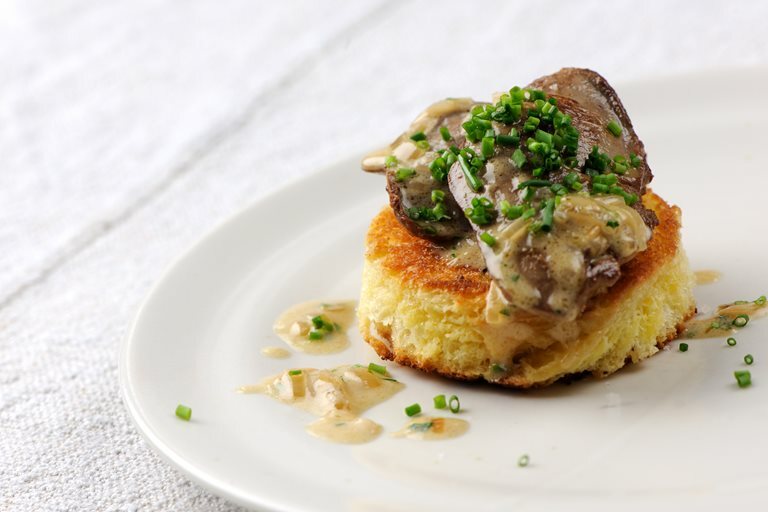 In this duck livers recipe from Dominic Chapman, Gressingham duck livers are coated in an incredible whisky cream sauce, then placed on pillowy brioche bread. You can use whatever whisky you like for the sauce, depending on what sort of flavour you'd like the whisky to impart.